ESMA’s recent call for evidence on periodic auctions is a useful fact-finding exercise for the wider market and its regulators to finally settle the argument once and for all. Last Friday, ESMA finally published its long anticipated call for evidence on periodic auctions. Periodic auctions became popular in 2017 and even more so through 2018 and so they are often linked to the introduction of MiFID II. 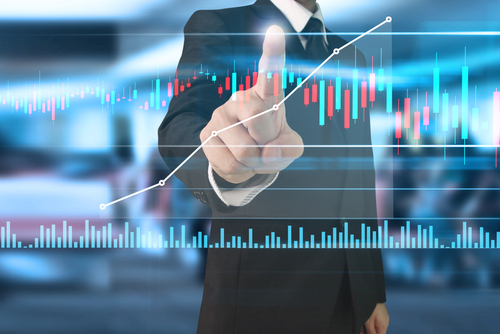 While some opponents lambasted them as a cynical attempt to avoid the double volume cap, supporters have pointed out their innovative approach to fulfilling a real need amongst market participants while still being fully MiFID II compliant. But it seems like the market has voted with its feet and significant volumes have shifted over to periodic auctions. So I think that the ESMA call for evidence is a positive, as it is a useful fact-finding exercise for the wider market and its regulators to finally settle the argument once and for all. 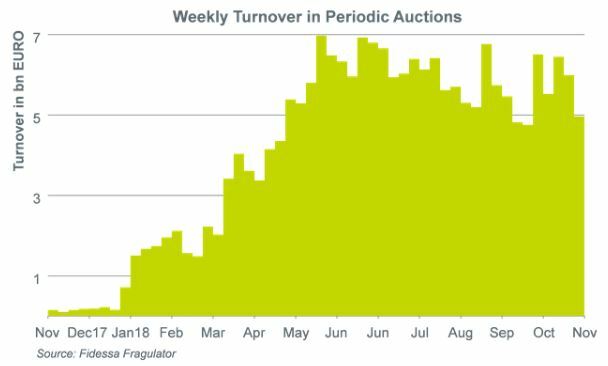 Should regulators give periodic auctions a total green light, then we can expect another boost to volumes, and vice versa. But, regardless of the outcome, this is a discussion that needs to be had.